Introducing Revolutionary Red and White! 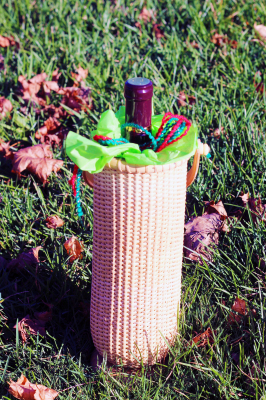 Patriot Red is a medium bodied red wine made of Marquette and Cabernet Franc. Great as an Aperitif! 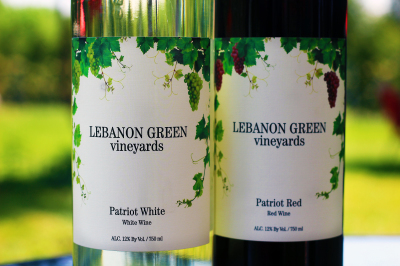 Patriot White is a medium bodied white wine and is a blend of Cauiga White, Chardonnay, and Riesling. Liberty White is a light oak white wine that blends Chardonnay with Cayuga White resulting in a clean, fresh wine while pairing well with fish and chicken. 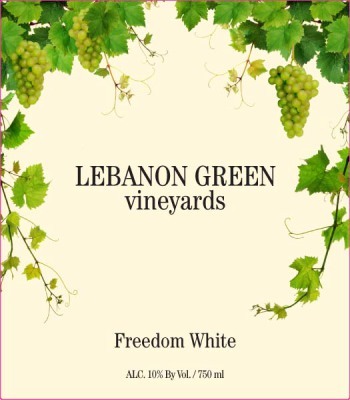 Freedom white is a more complex blend of Cayuga and Chardonnay with oak hints and a bold mouth feel and nice roundness. 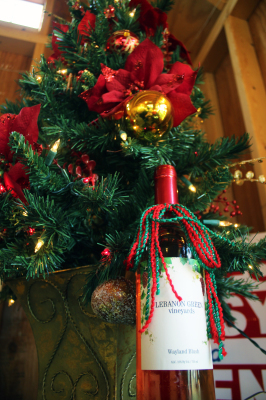 Pairs well with turkey, chicken, shellfish, and creamy pasta. Revolutionary Red is a blend of red wines and St. Croix creating an oaky, full mouthed wine that will improve with age, pairing with Italian food and steaks. War Office Red is a soft blend of red wine and St. Croix, nice fruitiness, and a dry finish. Best paired with lamb, pork, beef, or flavourful cheeses. Wayland Blush, nicknamed "The Lebanon Coolaid," is a beautiful blend of Riesling, Cayuga, and St. Croix, creating a soft and sweet picnic wine. 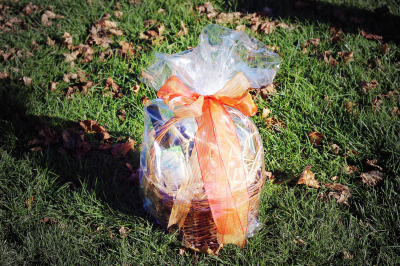 Be sure to ask about our gift baskets and holiday wrapping!